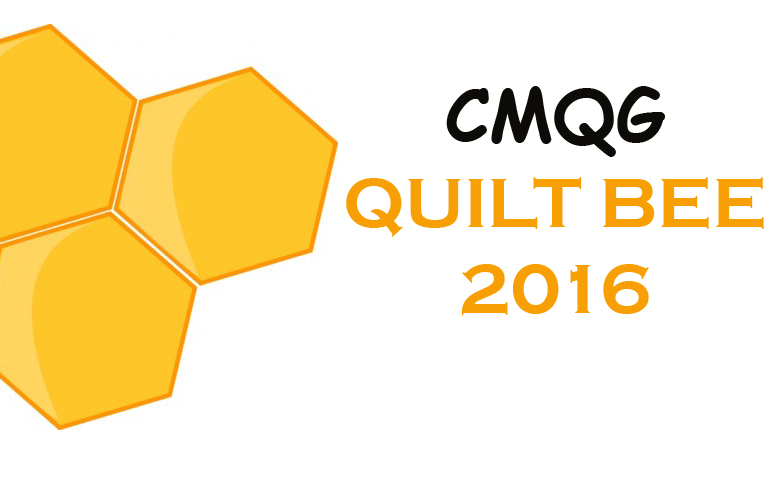 Cincinnati Modern Quilt Guild: CMQG Iron Quilter! Do you have fabric that you aren't fond of anymore, can't remember why you bought it or tired of looking at? Are you ready for a fabric challenge? Then the Iron Quilter Challenge is for you! Debuting in May, the Iron Quilter Challenge is based on the Iron Chef T.V. show in which chefs are required to use a specific food in all of their dishes. What better way to challenge your mind and creativity than to do the same with fabric? Dana, our acting Chairman, has put together a fantastic challenge for us. 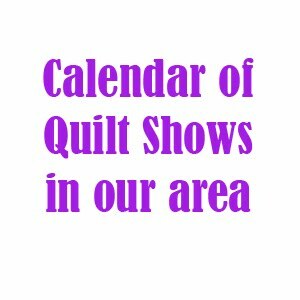 Each member planning to participate will bring an item to the May meeting that they wish to pass on to another quilter. This fabric can be ugly, not your style, big or small print, and any color. Please bring your fabric concealed! We will then trade fabrics and you will make a work of art using this fabric! Please click the link below for more details and rules for this challenge! We look forward to seeing what incredible fabric treasures people bring to the table! Don't forget to attend our next meeting, May 10, 2017 for the kick off to this challenge!